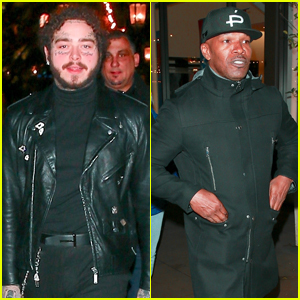 Post Malone & Jamie Foxx Grab Dinner at The Cheesecake Factory in LA! 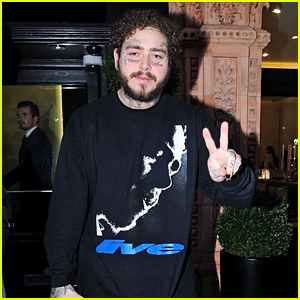 Post Malone and Jamie Foxx are enjoying a meal together! 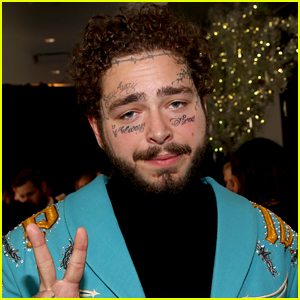 The 23-year-old beerbongs & bentleys rapper and the 51-year-old Robin Hood star were spotted getting food at The Cheesecake Factory on Monday night (January 14) at The Grove in Los Angeles. 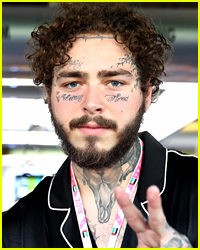 Post was spotted hanging out with French Montana and YG at the Los Angeles Rams vs. Dallas Cowboys game on Sunday (January 13) at the Los Angeles Coliseum. 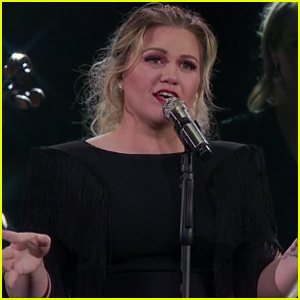 Kelly Clarkson Impresses With Cardi B & Post Malone Mash-Up Cover - Watch! 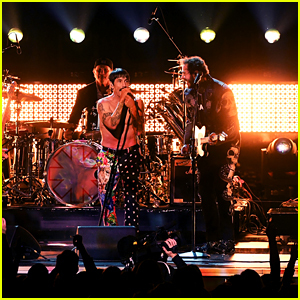 Post Malone & Red Hot Chili Peppers Perform 'Stay,' 'Rockstar' & 'Dark Necessities' - Watch! 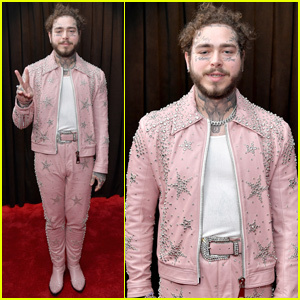 Post Malone Makes a Statement in Pink at Grammys 2019! 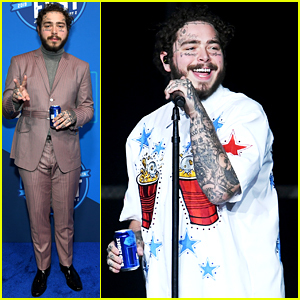 Post Malone Rocks Two Cool Looks at Bud Light's Super Bowl Music Fest! 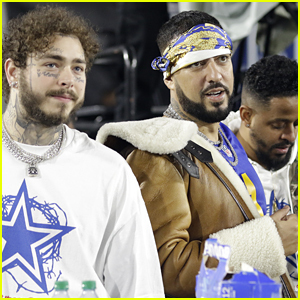 Post Malone Hangs With French Montana & YG at Rams vs. Cowboys Game in LA! 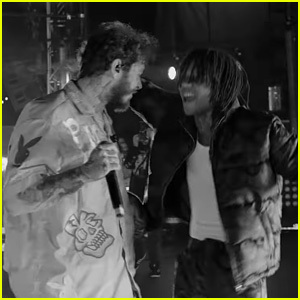 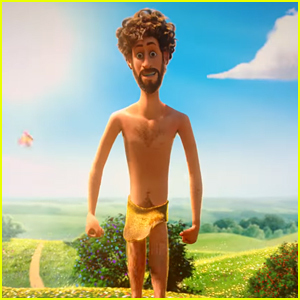 Post Malone & Swae Lee Release 'Sunflower' Video - Watch Now! 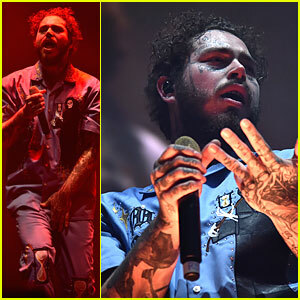 Post Malone: 'Wow.' 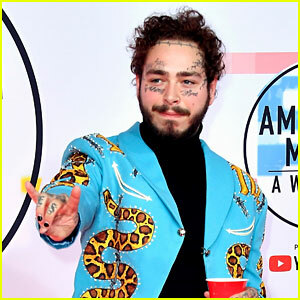 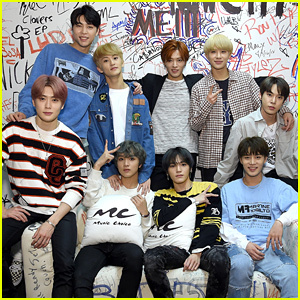 Stream, Lyrics & Download - Listen Now! 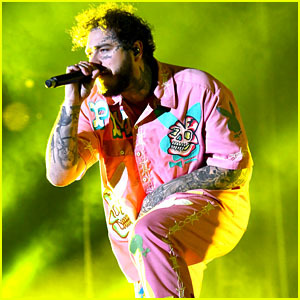 Post Malone Rocks a Killer Pink Bunny Outfit at Rolling Loud Festival! 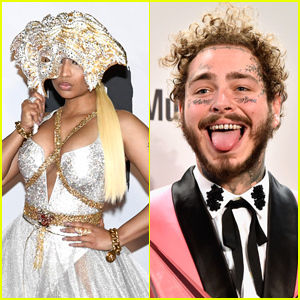 Nicki Minaj, Post Malone & More Featured on 'Spider-Man: Into the Spider-Verse' Soundtrack - See the Track Listing! 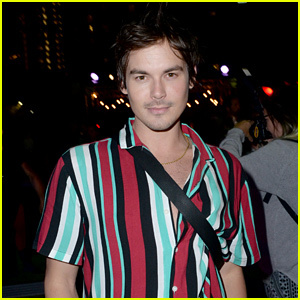 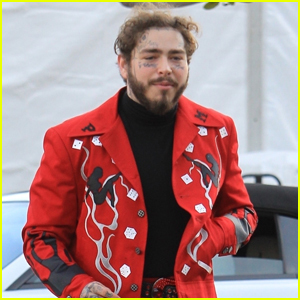 Post Malone Rocks Bright, Red Suit During Afternoon Outing! 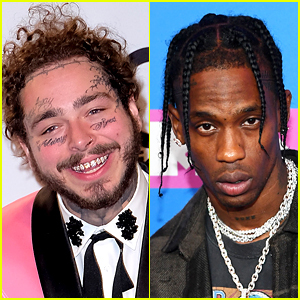 Travis Scott Surprises Postmates' Biggest Fan, Post Malone, with a Postmates Delivery!